More and more new stages for Eggerland Mystery ! Karoshi MSX Community > Archivo (pre 2018) > English Boards > General Info > More and more new stages for Eggerland Mystery ! In 2014, I've started a giant work to adapt stages of other Eggerland games to the limitations of Eggerland Mystery. 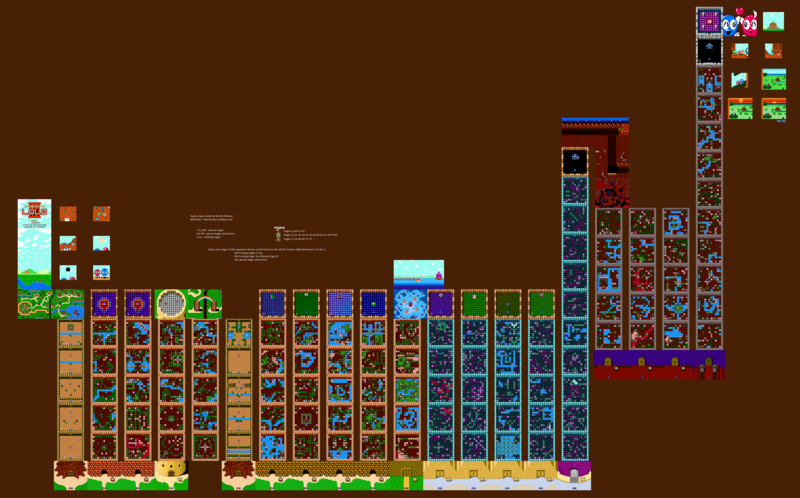 After 125 stages based on Eggerland 2 and its Famicom version (Eggerland), 160 stages based on Eggerland Meikyuu no Fukkatsu - Revival of the Labyrinth and 110 stages based on Eggerland Souzouhe no Tabidachi , Adventures of Lolo US/EU, Adventures of Lolo 2 US/EU and Adventures of Lolo JP, here comes another big addition to the Eggerland Mystery world: no less than 220 stages based on Adventures of Lolo 3 US/EU and Adventures of Lolo 2 JP, two NES games. As you probably know it, the stages on the Japanese release are generally more difficult than the corresponding stages on the US/EU release. I've played both games in a parallel way, and the normal stages are adapted for Eggerland Mystery in alternance by block of 5 stages, first the US/EU release, then the JP version. So, don't be surprised if some blocks of 5 stages are more difficult, it's just the result of my choice! Re:More and more new stages for Eggerland Mystery ! so i guess the only thing missing is porting/converting this game to ColecoVision and SG-1000! ;p - anyway, thanks a lot from my part! Do you have completed these 220 stages? 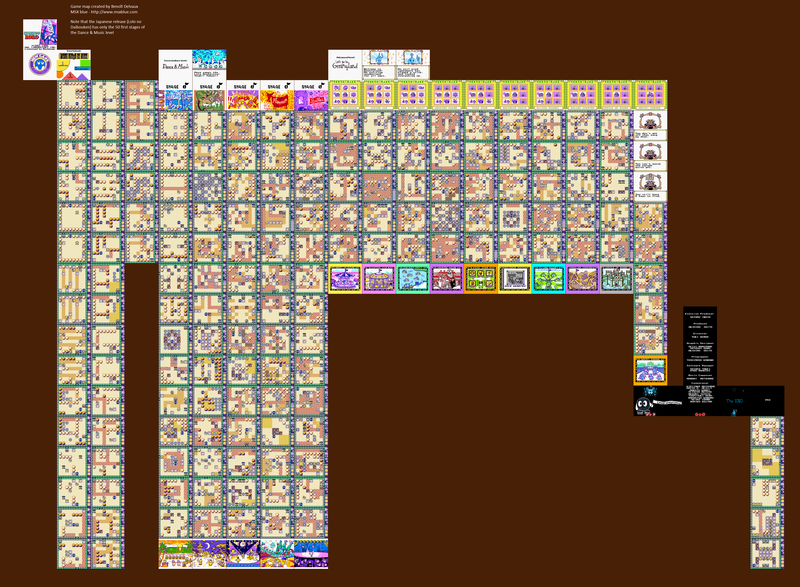 Well, it's time for another 160 new stages, based on Lolo no Daibouken and Adventures of Lolo on GameBoy !! !